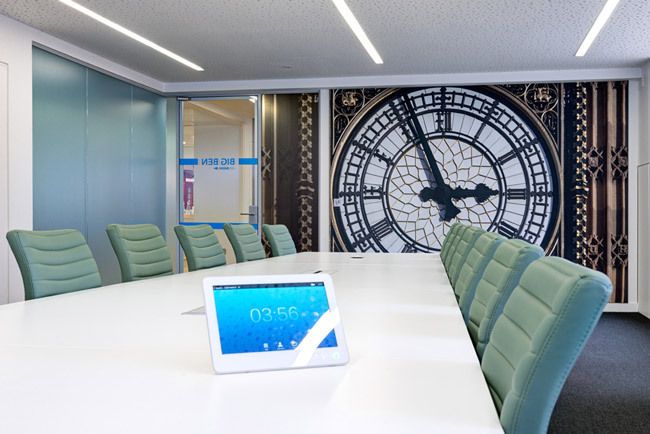 Stretched Systems are site-fabricated stretched acoustic walls that not only look fantastic, but provide amazing sound absorption too. 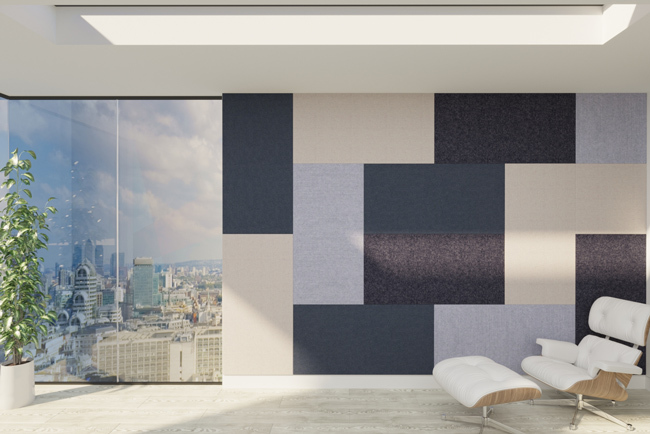 The system is made up of three components: a track, acoustic core and a fabric finish. 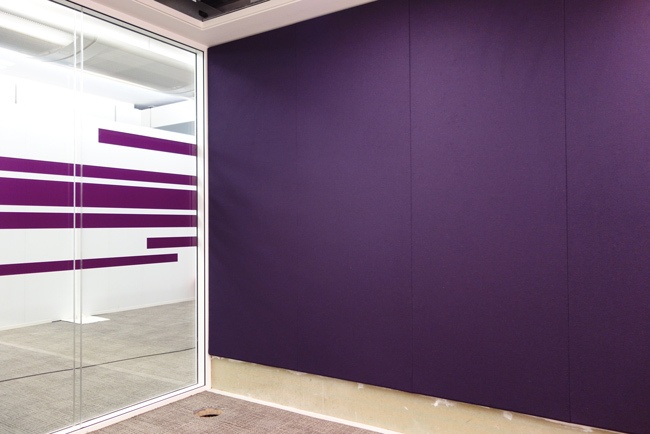 The sound absorbing core allows up to 90% sound absorption while the fabric surface provides a beautiful finish. We offer an endless fabric choices, with patterns and custom fabrics can also be used. Our installations do not require exact site measuring which eliminates delays waiting for prefabricated acoustic panel products.